Listing provided courtesy of David Woodson of Assist 2 Sell Woodson Realty. Last updated 2019-04-16 09:05:46.000000. Listing information © 2016 SANDICOR. This Detached property was built in 1972 and is priced at $2,590. Please see the additional details below. 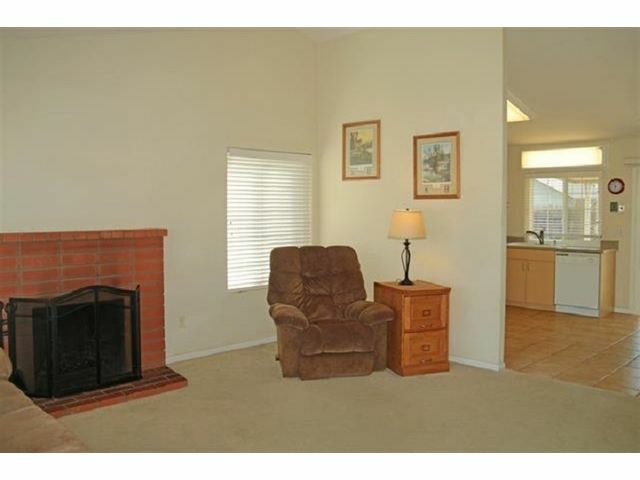 Santee 3Br, 2Ba, single level home new on the market. 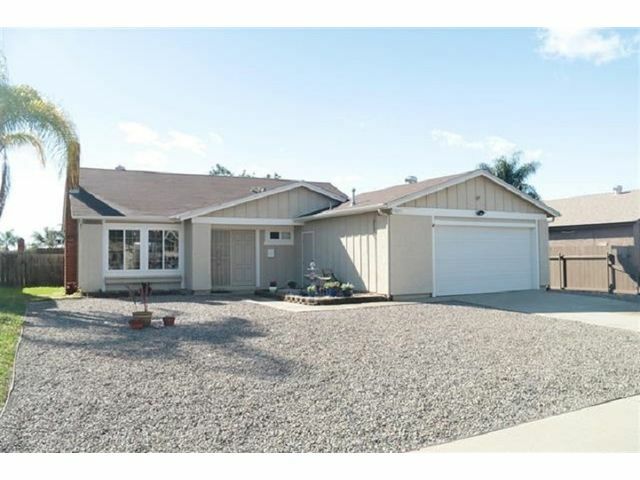 Prime location in the Hillcreek East area of Santee. Walking distance to Santana High School and Hillcreek Elementary. 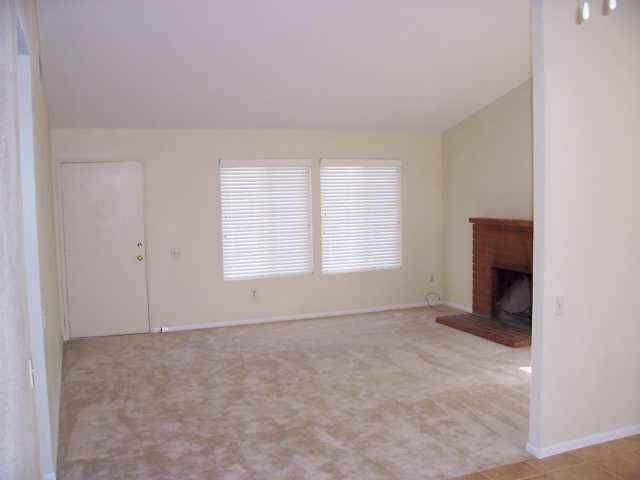 Has large living room with fireplace, remodeled kitchen with all appliances, has eat in kitchen area, 3 bedrooms, remodeled bathrooms. 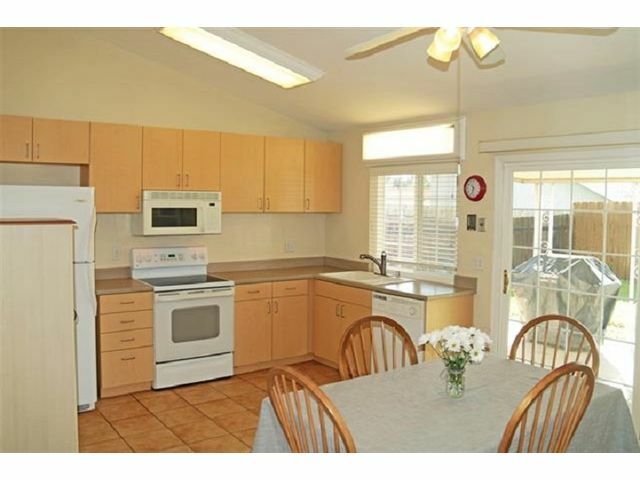 Has vaulted ceilings, nice covered patio area, central air and heating, 2 car garage with washer and dryer. Super clean and upscale neighborhood.